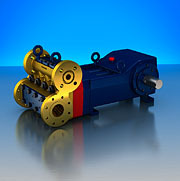 Pump Supply Incorporated » Wanner Engineering, Inc.
Pump Supply is the Midwest major distributor of Wanner pumps and Replacement parts supplying product and service to national accounts as well as other pump distributors. 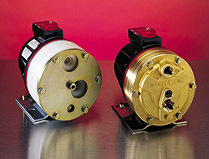 Backed with significant inventories of pumps and parts Pump Supply Inc. has product “ on the shelf “ to accommodate most demanding applications. 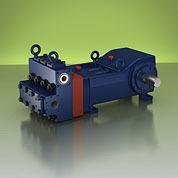 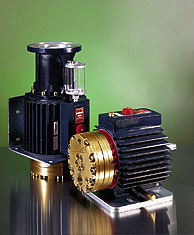 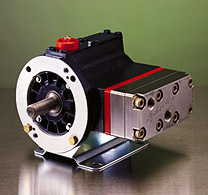 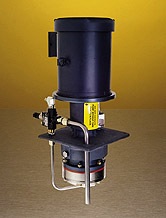 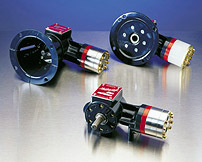 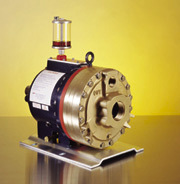 Pump Supply can usually accommodate your needs in a very prompt fashion.